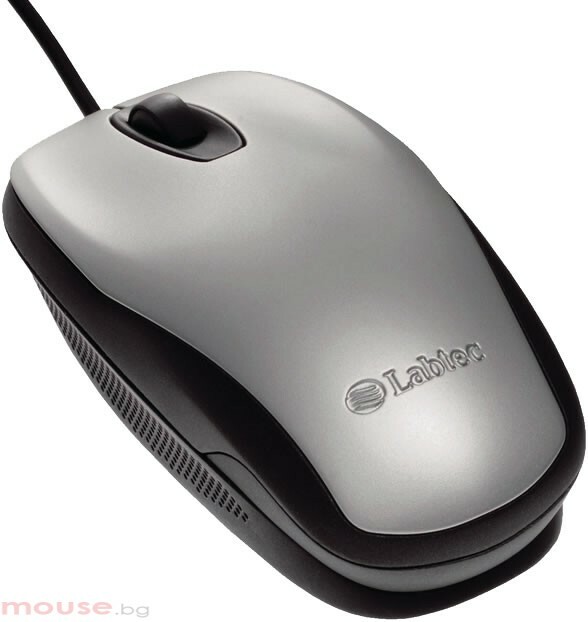 The Labtec Optical Mouse 800 offers excellent performance with its 800 dpi optical sensor enabling smooth and precise tracking on almost any surface; you don't even need a mouse pad. 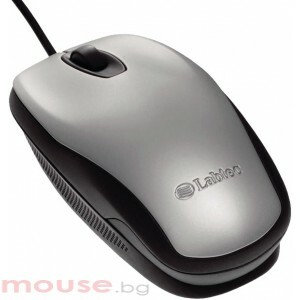 A great fit for either right or left hand and featuring a soft composite grip that enhances comfort and control. You can scroll longer pages with less effort thanks to a convenient wheel that's always at your fingertips.